Describe the different types of resilience standards, including those directed at specific threats, those addressing a broad range of disruptive events, and those devised for particular regions. 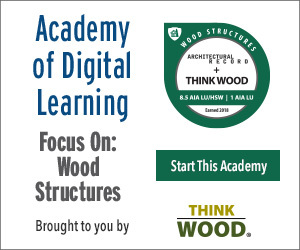 Discuss the relationship between green building measures and resilience strategies. Explain the importance of biodiversity preservation to resilience. Each fresh disaster, whether hurricane, wildfire, flood, or tornado, and each sign of global warming, whether rising seas, recurring drought, melting permafrost, or new disease, makes the urgency of resilient design more emphatic. Resilience is sustainability for an unstable world—the capacity to adapt to changing conditions, to maintain or regain functionality in the face of stress and disturbance, and to continue to thrive. As growing public awareness increasingly prioritizes resilience, a slew of new guidelines and rating systems are emerging to help. FSY’s Silver Star Apartments, housing for formerly homeless veterans in Los Angeles, incorporates a variety of strategies that should help it weather disruptive events. The measures include orientation-specific window shading, rooftop PVs with battery storage, and a configuration that promotes natural ventilation. “As with sustainable building, where the LEED rating system—most prominently—provided an easy way for a building owner to specify green, a rating system can do the same for resilience,” says Alex Wilson, president of the Resilient Design Institute. Some frameworks target a single hazard. The Resilience-based Earthquake Design Initiative (REDi) and the U.S. Resiliency Council rating systems, for example, address seismic events—although the latter plans to expand its scope. Others, such as the Insurance Institute for Business and Home Safety’s Fortified programs, focus on weather. But, here, RECORD investigates a handful of systems that are more broadly based, helping users address a gamut of acute shocks and chronic stresses, including RELi, a comprehensive resilience rating system the U.S. Green Building Council (USGBC) is poised to launch. “Many of the strategies that improve sustainability under LEED inherently improve resilience as well,” says Jennifer Druliner, vice president of governance at the USGBC. A project illustrating her point is Silver Star Apartments, a 49-unit LEED Platinum–certified housing development for formerly homeless veterans, completed in 2017. 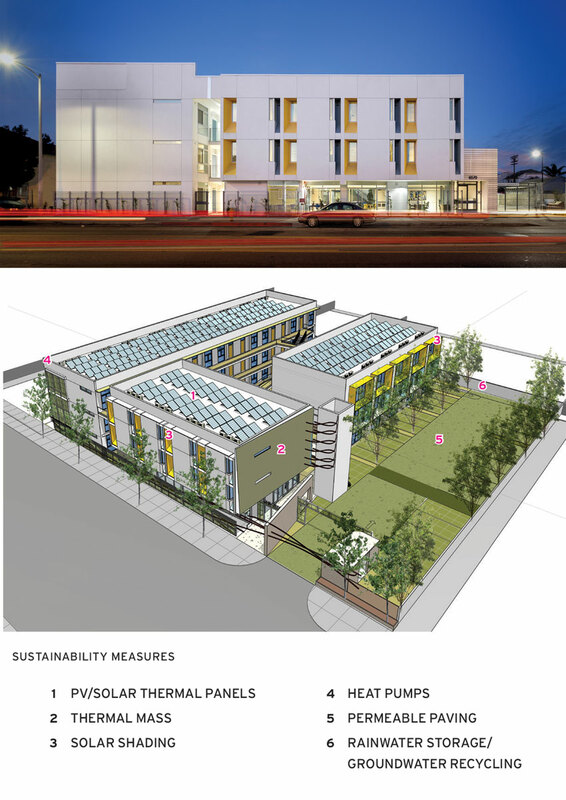 Designed by Los Angeles–based FSY Architects, Silver Star is the first zero net energy (ZNE) affordable housing project in L.A. and is on track to achieve Living Building Challenge Zero Energy certification from the International Living Future Institute (ILFI). Beyond being designed to withstand earthquakes in accordance with the city’s strict seismic regulations, the three-story wood structure’s strategies for sustainability will help its tenants to weather a range of disruptions. For instance, in the aftermath of a disaster that results in power outages, Silver Star will be able to draw on solar-generated electricity from its ILFI-mandated battery storage system to power essential functions in a common area. Residents will be able to charge communication devices, for example, and refrigerate medicines and food. Complementing the emergency power provision are a variety of strategies familiar from LEED and LBC that will help the building remain habitable even without power. These include a courtyard configuration to facilitate cooling and natural ventilation, shading devices appropriate to facade orientations, and daylighting. A less familiar passive strategy is the use of phase change material (PCM), a compound, installed in quiltlike plastic sheets in the building envelope, that hardens as it cools overnight and absorbs heat as it melts during the day. Intended to bring cooling loads within the capacity of the photovoltaics that fit on Silver Star’s roof, the PCM will also help the building to remain habitable even if the air-conditioning stops working.